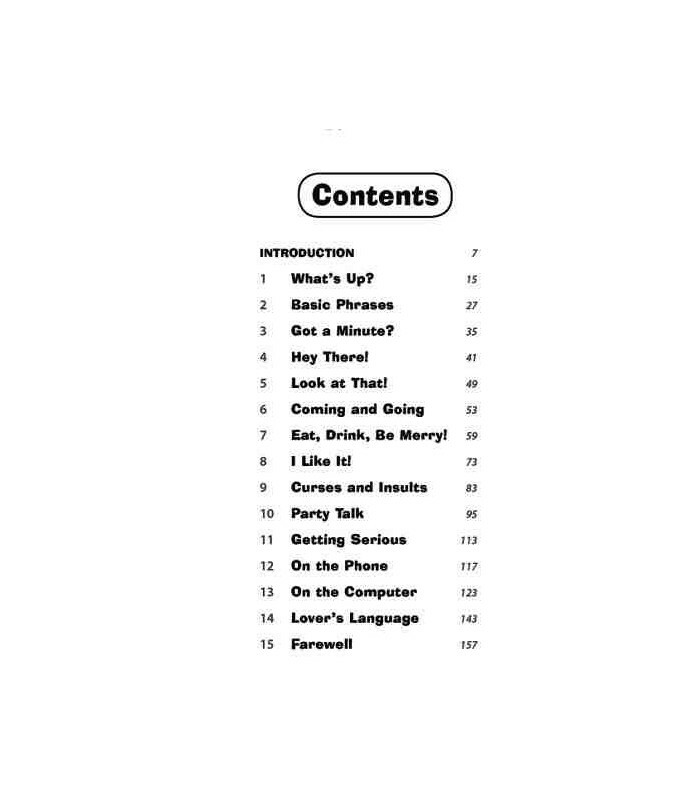 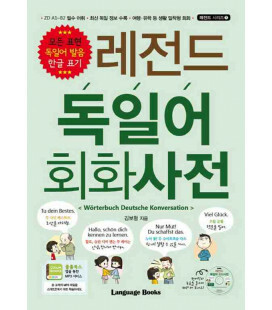 Making Out in Korean is a fun, accessible and thorough Korean phrasebook and guide to the Korean language as it's really spoken. 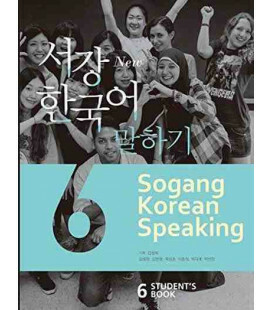 Nan neogajoamichigesseo! 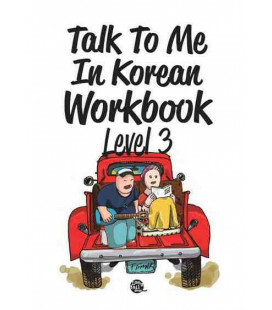 Uri tto mannalkka?—(I'm crazy about you! 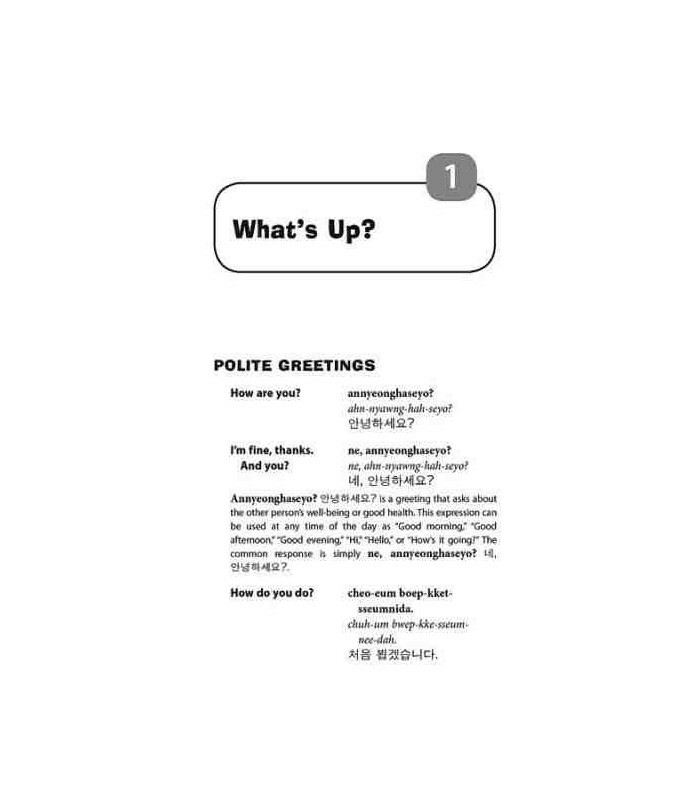 Shall we meet again?) 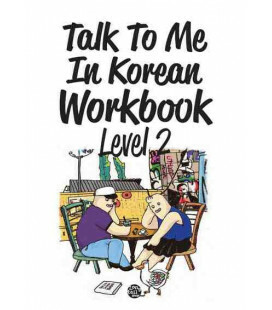 Answer this correctly in Korean and you may be going on a hot date. 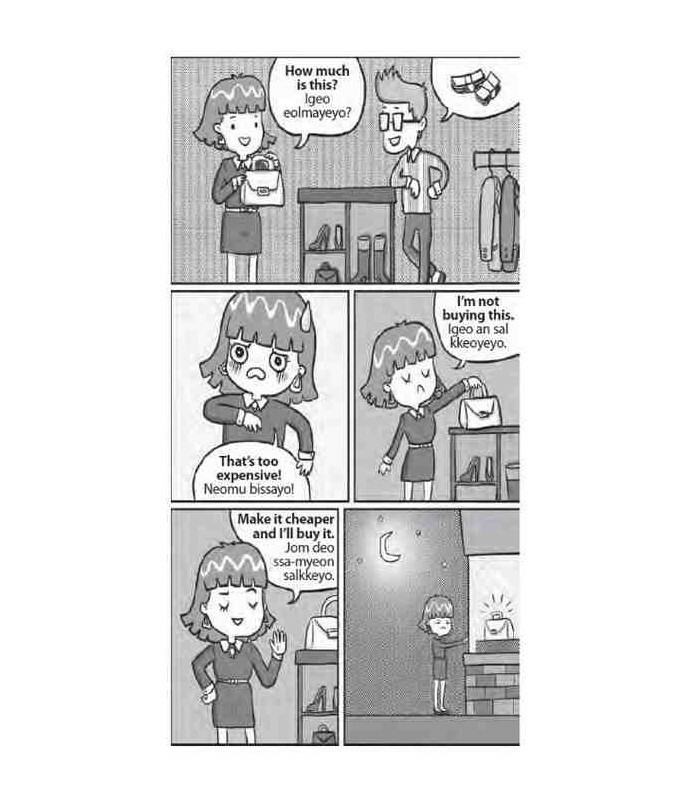 Incorrectly, and you could be hurting someone's feelings or getting a slap! 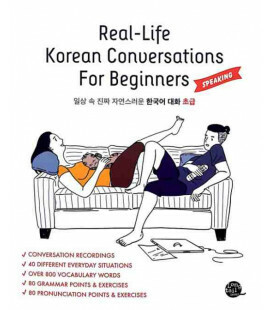 Korean classes and textbooks tend to spend a lot of time rehearsing for the same fictitious scenarios but chances are while in Korea you will spend a lot more time trying to make new friends or start new romances—something you may not be prepared for. 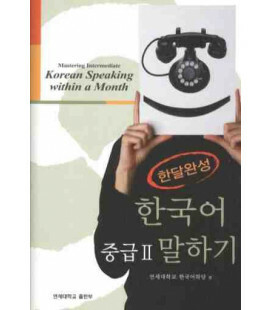 If you are a student, businessman or tourist traveling to South Korea or North Korea and would like to have an authentic and meaningful experience, the key is being able to speak like a local. 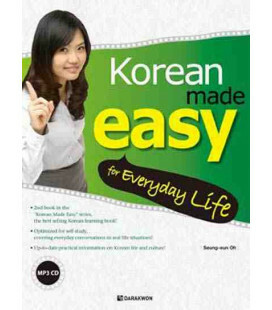 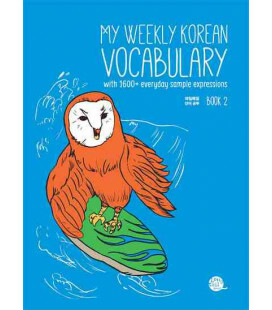 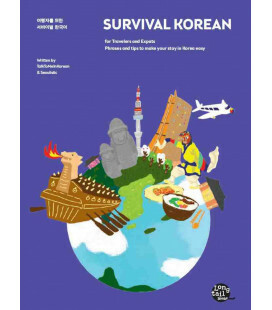 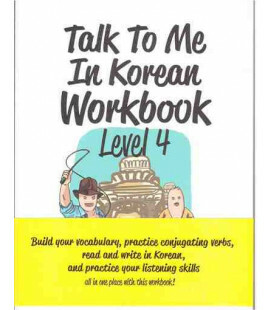 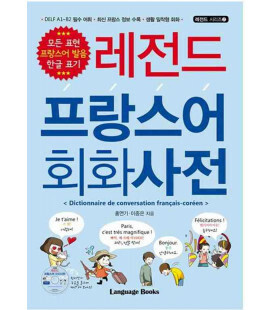 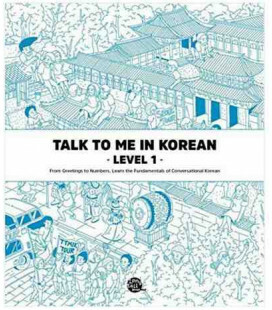 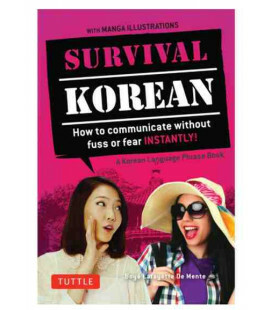 This friendly and easy-to-use Korean phrase book makes this possible. 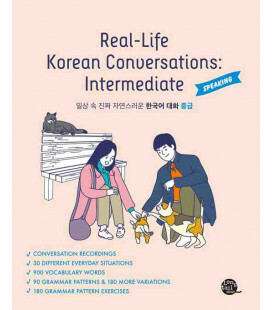 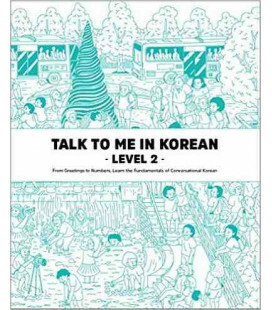 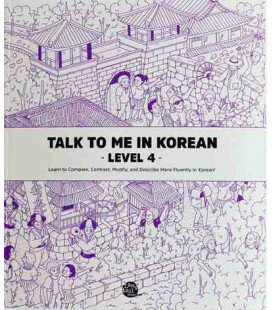 Making out in Korean has been carefully designed to act as a guide to modern colloquial Korean for use in everyday informal interactions—giving access to the sort of catchy Korean expressions that aren't covered in traditional language materials. 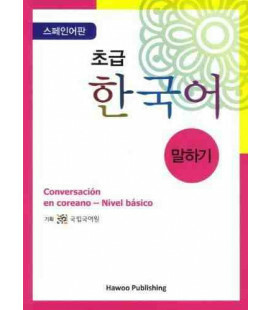 As well as the Romanized forms (romanji), each expression is given in authentic Korean script (hangul), so that in the case of difficulties the book can be shown to the person the user is trying to communicate with. 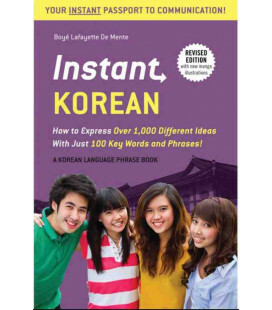 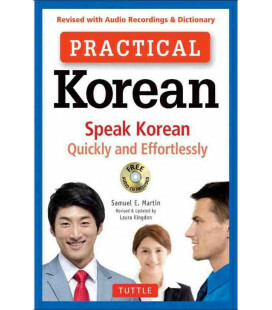 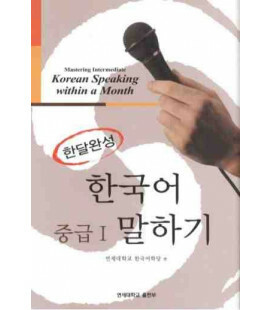 In addition, easy-to-use phonetic spellings of all Korean words and phrases are given. 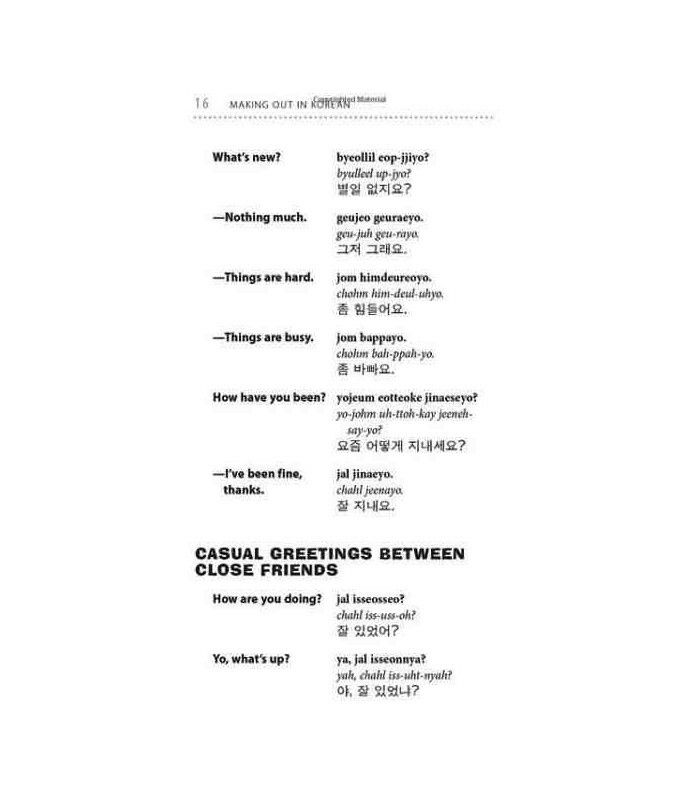 For example "How are you?"—annyeonghaseyo? 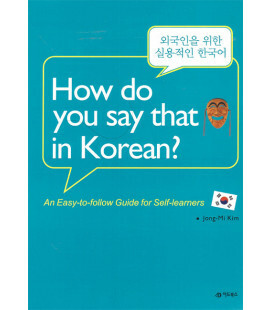 is also written as anh-nyawng-hah-seyo? 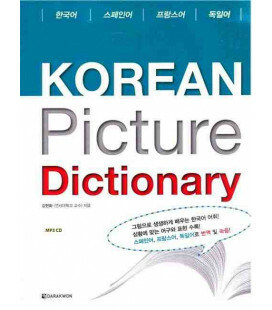 A guide to pronouncing Korean words correctly. 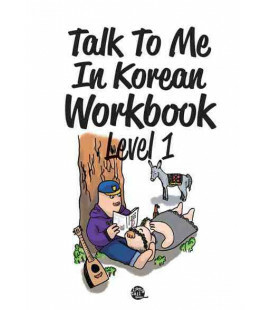 Explanations of basic Korean grammar, such as, word order, questions, and formal vs. informal tenses. 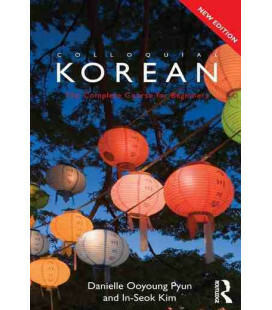 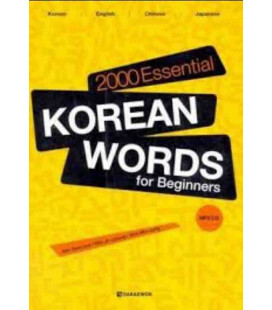 Complete Korean translations including Korean Script (hangul). 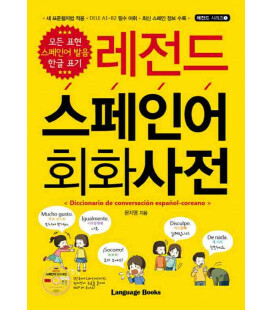 Useful and interesting notes on Korean language and culture.